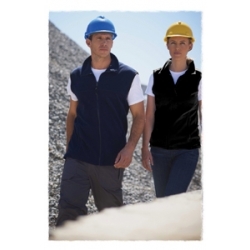 There is a wide range of fleeces available from Fruit of the Loom, Jerzees, Regatta, Craghoppers, Result, Stormtech and many more. Regatta offer the Thor III Fleece for men and women - anti pill, quick drying and super soft, and also the Women's Bodywarmer. Result include the semi-micro fleece jacket within their La Femme range, lightweight and totally pill resistant, while Craghoppers offer the Women's Basecamp classic mid weight fleece. 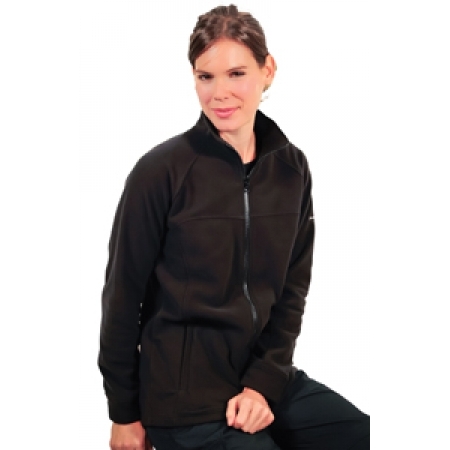 Fruit of the Loom have the Lady-fit full zip fleece within their range.